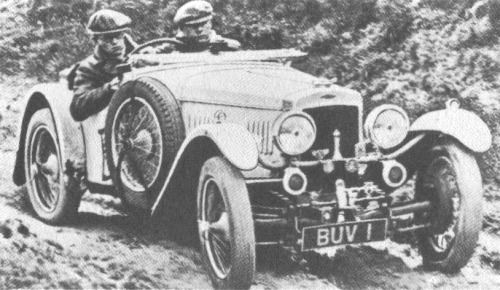 Frazer-Nash TT (1934) Replica is offered with four- or six-cylinder engine. The Four has a 1496-cc (69 x 100 mm) single-OHC power unit, rated at 11-9 HP and a four-speed gearbox. Final drive to the solid rear axle is by chain. It costs £650. 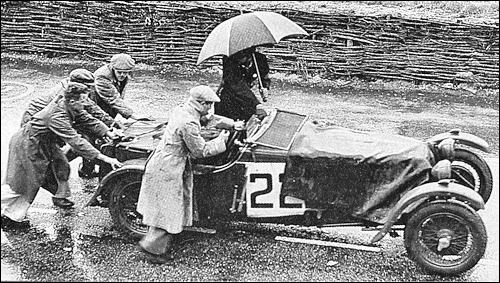 15.06.193524h Le Mans 2 2 0 22 Shelsley (1496 cc.) Davies / Fane fail. 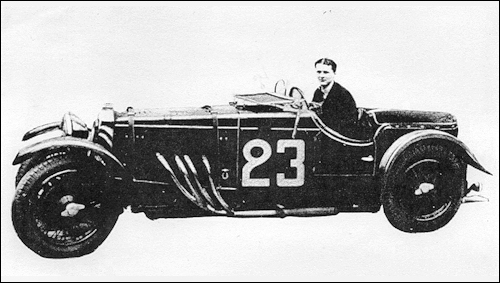 23 TT Replica (1496 cc.) Collier / Selsdon fail.